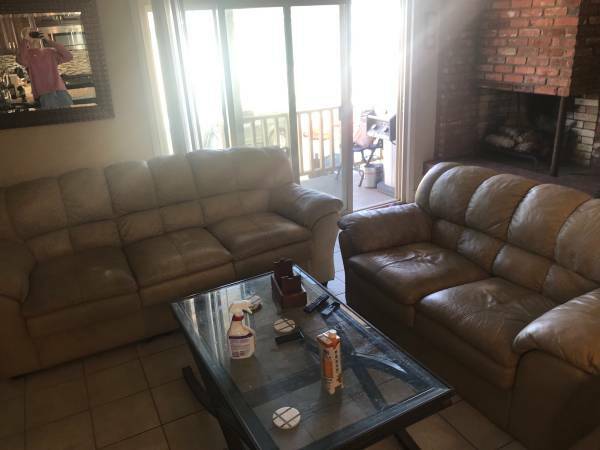 Free Giveaway : Couch and Loveseat (Newport Beach) - GiftsDetective.com | Home of Gifts ideas & inspiration for women, men & children. Find the Perfect Gift. Couch and love seat for free. Has some stains and could use a good cleaning. Very sturdy and comfortable!